Because of our lightning-fast growth, we’re on the lookout for innovative marketers, tech specialists, quick-witted creatives and sales superstars to join our leading digital agency. 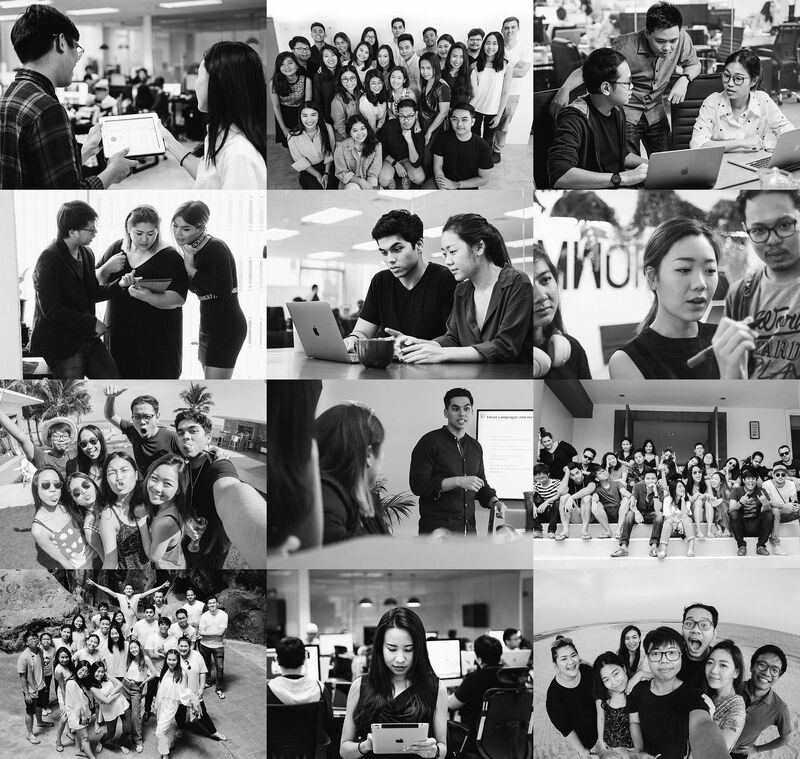 In exchange, you’ll join a switched-on team of Thailand’s top digital talent in a proactive environment where ideas turn into action. 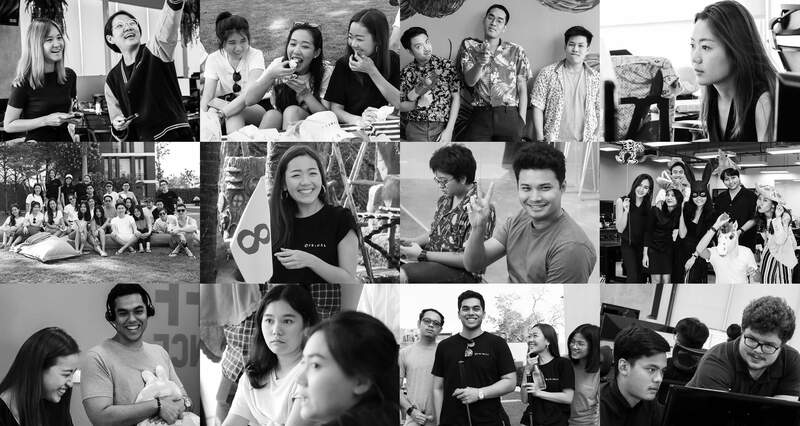 At Primal, our employees are more than just team members – they’re integral components to our success as one of Thailand’s leading digital agencies. If you’re a team player who is passionate about driving growth and success to yourself, your company and your clients, we want to hear from you.